Jump start your morning at our monthly Networking Breakfast. Join Chamber members, area professionals and community leaders to collaborate, build your business, and learn about what is happening around town. Space is limited for this breakfast and we anticipate selling out. At the door registration will not be available. *Active members who pre-register and indicate they would like to make an announcement. Want to learn how to save money on the registration fee? Click here to learn more. 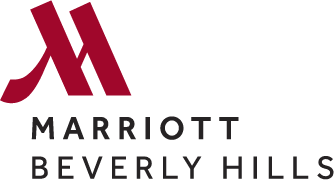 Please note that cancelations to advance registrations are required in writing to events@beverlyhillschamber.com at least 24 hours in advance of the event start time to qualify for a refund. For any cancelations made within 24 hours before or after the event has happened, we will be able to transfer your registration to a future Networking event happening in the next 2 months.